Swae Lee also mentioned that he’ll be dropping a solo project soon. Rae Sremmurd have announced the fourth installment to their lauded SremmLife album series, announcing via Hypebeast that SremmLife 4 is in the works and will be released early next year. “SremmLife 4, we’re sticking to the script of what we do on the SremmLife; making club bangers, making timeless classics and just bringing the vibe," Lee said. "Me and Slim Jxmmi are coming together for another classic album, our fourth album. StremmLife 4 will come early next year." 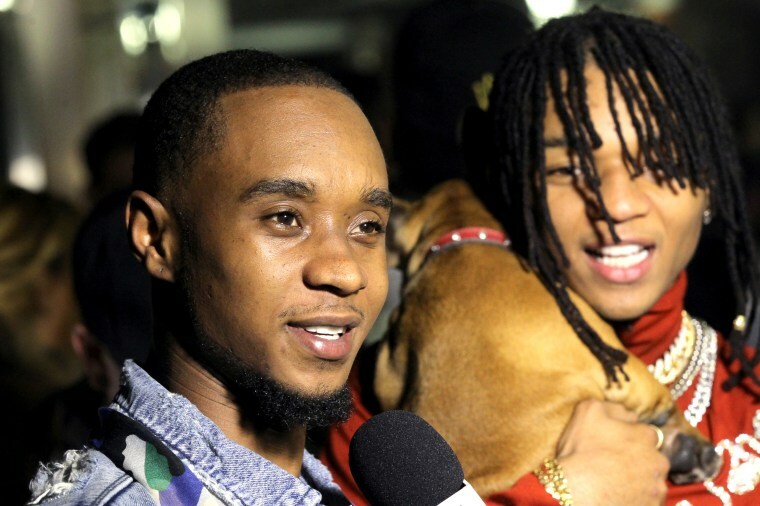 Swae Lee also explained that the album will be reverting back from the format used on their monstrous SR3MM album, which featured solo projects from both Slim Jxmmi and Swae Lee to go along with the customary Rae Sremmurd portion. Elsewhere in the interview, Lee mentioned that he will also drop a separate solo project in 2019. “I got a solo album coming out," he said. "It’s going to be different vibes, no song is going to sound the same, no production is going to sound the same. My topics have never been touched before and it’s going to be all original music, the most harmonious melodies."